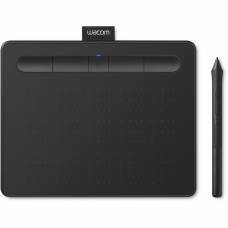 Wacom graphics tablets allow photographers, illustrators and designers pixelPIXELThe shortening of 'picture element', a basic unit of programmable colour forming the dots that make up an image. Pixel size depends on a camera’s resolution, which is measured in megapixels (MP), meaning millions of pixels. The more pixels on a sensor, the smaller they have to be to fit. An image's number (or density) of pixels correlate to the amount of information and image holds. Cameras with more pixels on the sensor have a higher pixel density and thus more resolving power, able to capture smaller details with much more clarity and accuracy. 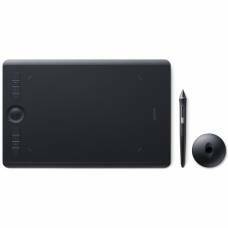 Higher resolution images can be cropped more agressively and also produce better quality large prints.-perfect control by mimicking the natural feel of traditional drawing tools with a touch-sensitive surface and pen tool (or stylus) that detects the angle and pressure of your pen. 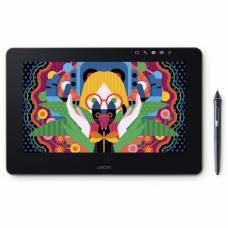 As you move the stylus over the active surface area, it displays on your monitor, crisp and clear. This speeds up your workflow and makes your photo editing more accurate. 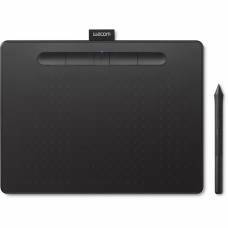 It is really all about precision, comfort, pressure sensitivity, versatility and saving time. Pen and Touch models also allow you to use gestures with your fingers to zoom in and out, rotate your artwork or move it around in the editing window (active area). 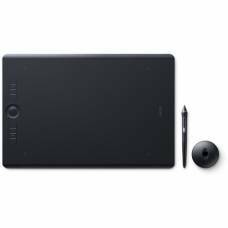 An entry-level Cintiq tablet perfectly equipped to help you begin your journey as an illustrator. 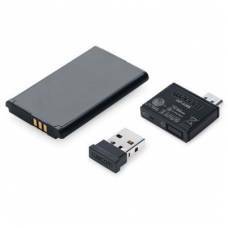 USB & Bluetooth Connectivity. 10-inch screen. Only 8.8mm thin. 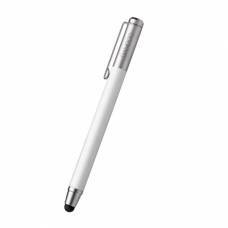 Includes pressure-sensitive, battery-free pen. USB & Bluetooth Connectivity. 7-inch screen. Only 8.8mm thin. Includes pressure-sensitive, battery-free pen. USB Connectivity. 7-inch screen. Only 8.8mm thin. 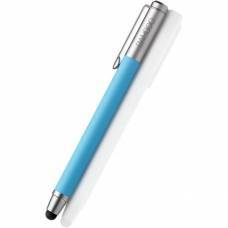 Includes pressure-sensitive, battery-free pen. 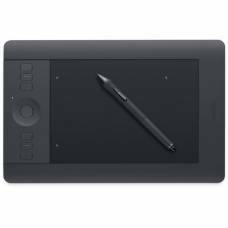 Ideal for the creative professional who seeks to design, sketch, paint, retouch or create. 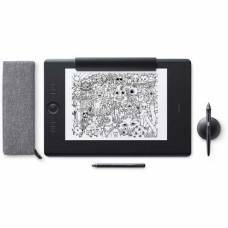 Inspires intuitive drawing by allowing you to sketch in a thin-and-sleek designed tablet. 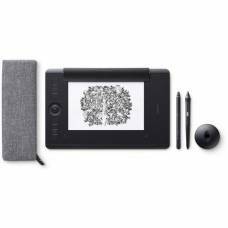 A small drawing tablet with a touchscreen display that you can use to bring your ideas to life. 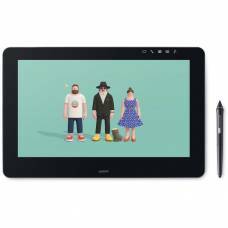 A medium-sized drawing tablet with a touchscreen display that you can use to bring your ideas to life. 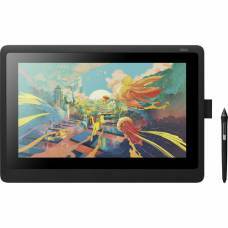 A small, easy to use digital drawing tablet with an A6-size drawing surface. Enjoy the freedom and flexibility of using your Bamboo Capture or Bamboo Create with this kit.